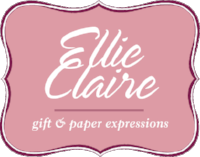 Introducing the Ellie Claire line of creative writing journals. 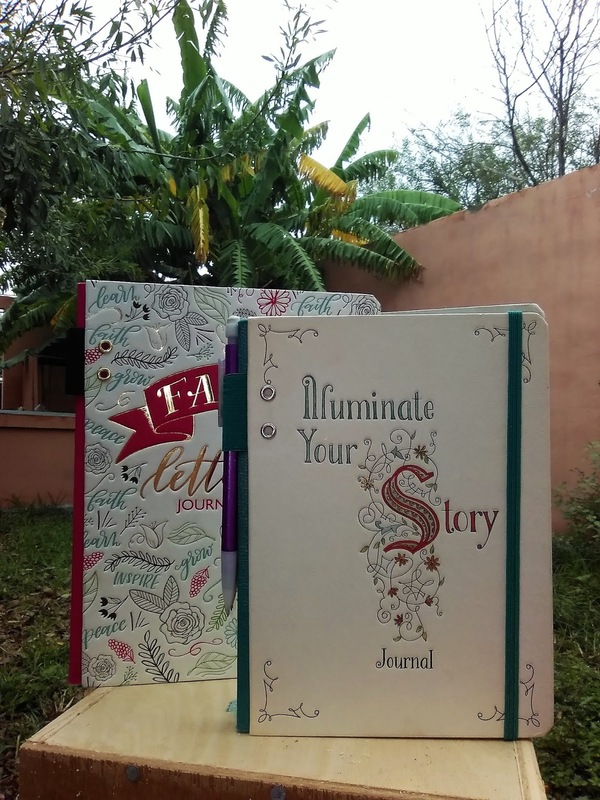 These journals are more than just simple notebooks but are intended to challenge your more creative side. 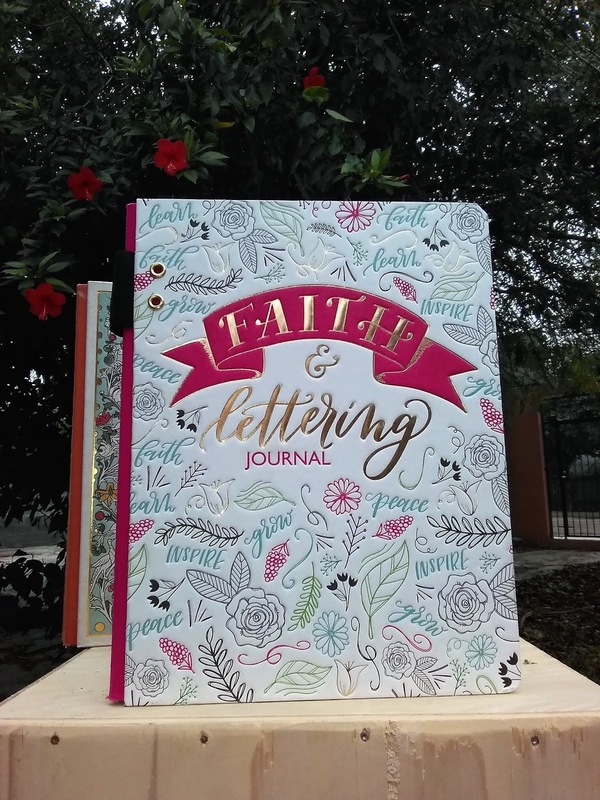 Each one, the Faith and Lettering Journal, The Illustrated Word and Illuminate Your Story Journal teaches and showcase different creative lettering, drawing or coloring techniques. When these journals arrived in the mail, I let my oldest three children have a go and pick which one interested them the most. My oldest son picked Illuminate Your Story. This one is perfect for him. It goes through each letter of the alphabet teaching how to creatively craft each letter. 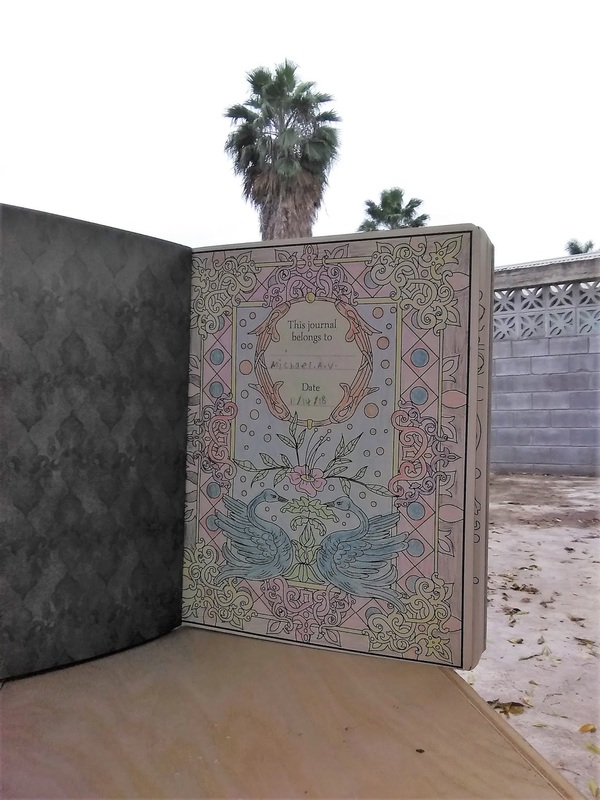 This skill is not only fun for journaling but useful if my children want to create crafts on wood (which they enjoy doing) and then hand paint sayings on them. In addition to the tutorials, there are lined pages for journal entries which I noticed my son already has been starting to fill. 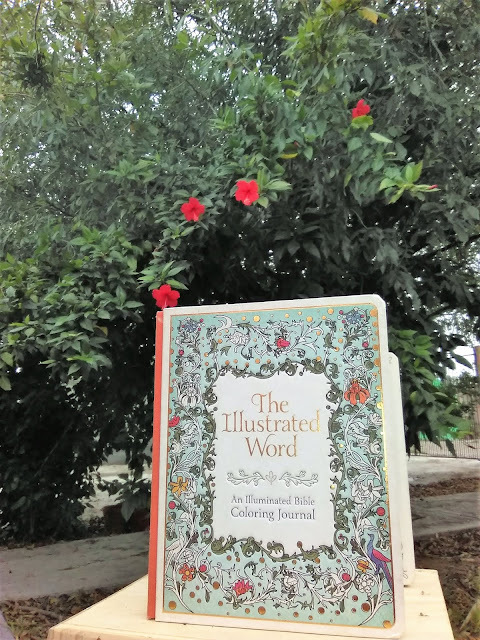 My second oldest son was drawn to The Illustrated Word. This one has an adult coloring page theme which is what he enjoys doing. Often, he asks me to print out difficult coloring pages for him simply for the challenge of it. There are also lined journal pages with matching images of the coloring pages. 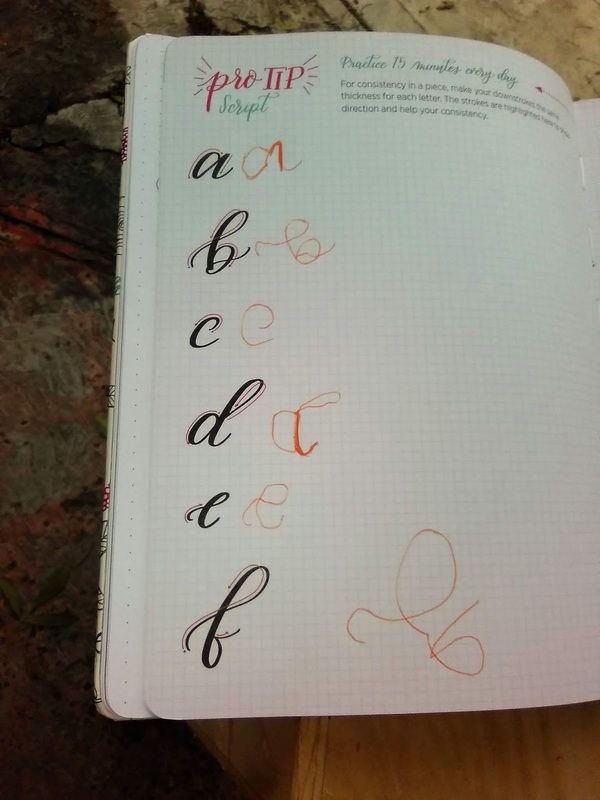 My daughter has been using the Faith and Lettering Journal. She has been wanting to learn cursive for a while now but whenever I sit down to teach her she does not have the patience for it. I am hoping that this journal will encourage her to spend the time to perfect this skill. 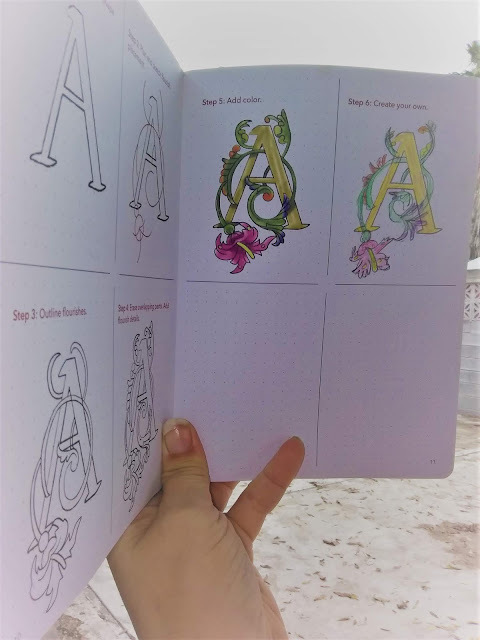 When she saw the different lettering options she was excited the most about the cursive because she really does want to learn. I am proud of her for trying and am going to encourage her to follow the "pro tip" included in the book to "practice 15 minutes every day." Sometimes on the mission field, you find yourself with more downtime than when you are at home. Some organizations encourage you to learn or teach yourself a new skill during that time. Creatively lettering is a neat skill that I am going to continue to encourage my daughter to learn during her downtime while we are here. 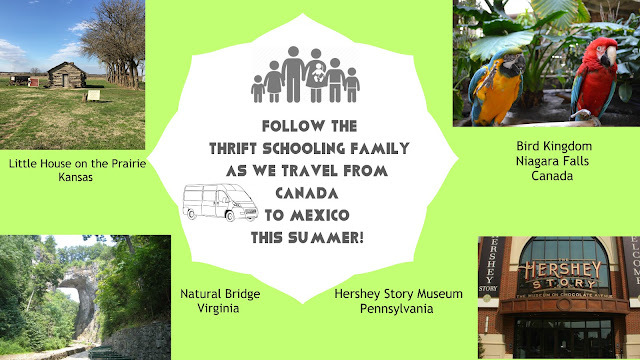 It will be a useful skill in many ways, especially if she wants to create handcrafted gifts to sell, which she and her brothers have done in the past in other ways. 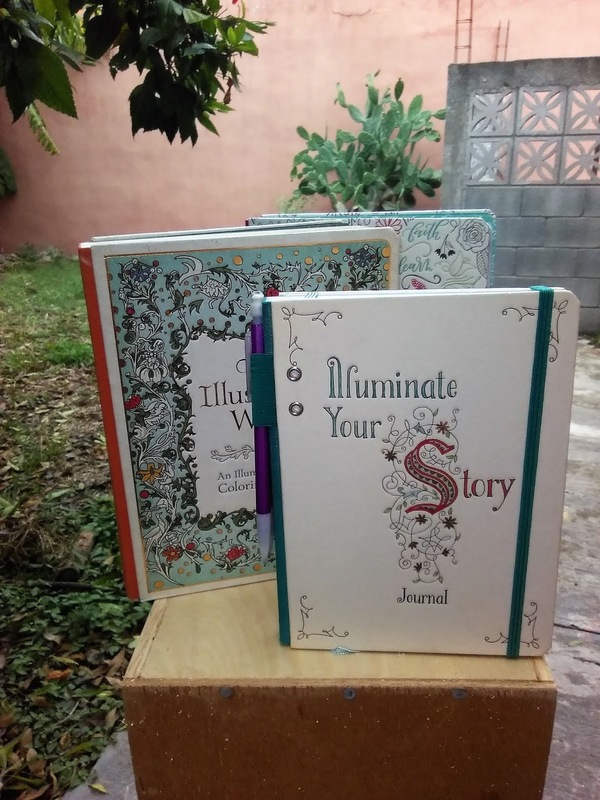 These journals would make perfect stocking stuffers or gifts for that creative person on your list this year! If you think these journals are cute, stay tuned for another review of some more next month! Disclaimer: I received the above products in exchange for an honest review.